The best job listing websites in Tanzania. these sites will guide you in finding employment in Tanzania. Now the world has changed, many things now is digital and this system has simplified a lot of things in our lives and other important aspects, and one of the sectors mostly simplified is the Employment Sector here in Tanzania. Years back for those seeking employment was necessary to buy a newspaper every day, and not one but many newspapers in order to view the vacancies were announced for that day. Tanzanian Magazines most popular for advertising job vacancies until today are like Daily news, The Guardian, The citizen, Citizen and other. 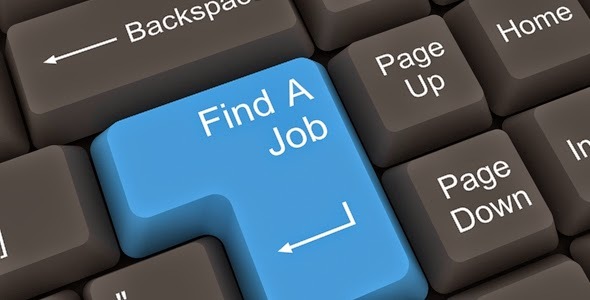 But today things easier than ever, you can find ads for jobs via the Internet and more easily again without even buying a pile of papers, and for a very small cost that is only your internet connection. 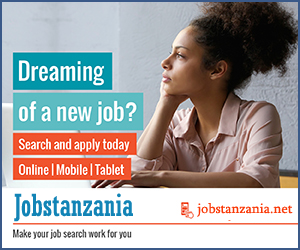 Of course if you are one of the job seekers out there then these sites will guide you in finding employment in Tanzania. If there are other sites not listed here then write in the comment box below and we'll add on this list.